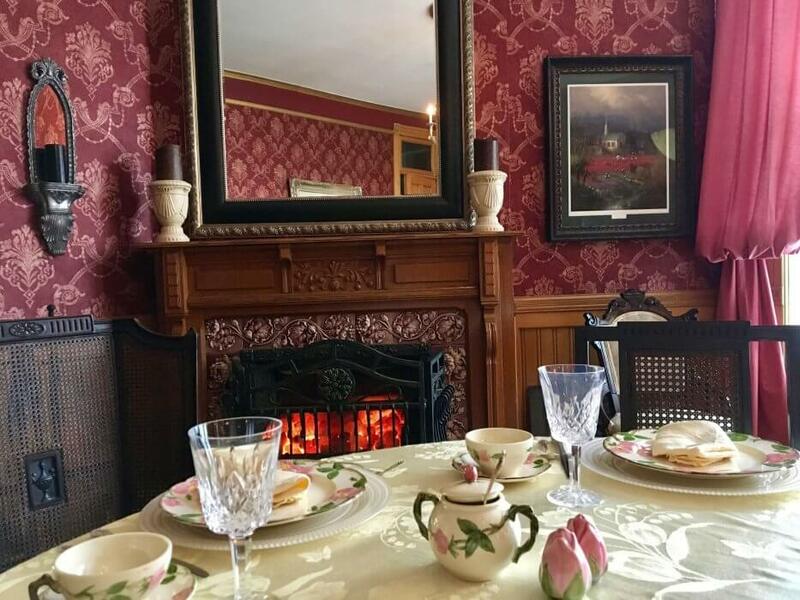 Opulent lumber baron mansion meets innkeepers who know what today's guests want. Plan a stop as you travel I-75. Near Au Sauble and Manistee rivers.